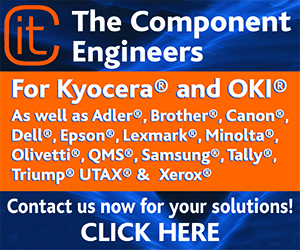 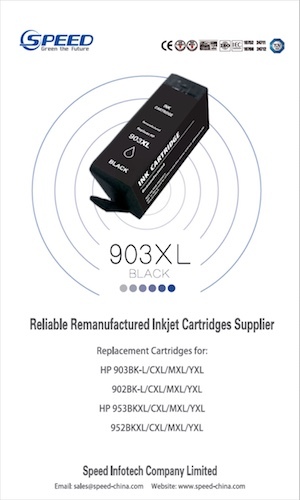 The company has revealed its latest releases, for use in various HP machines. 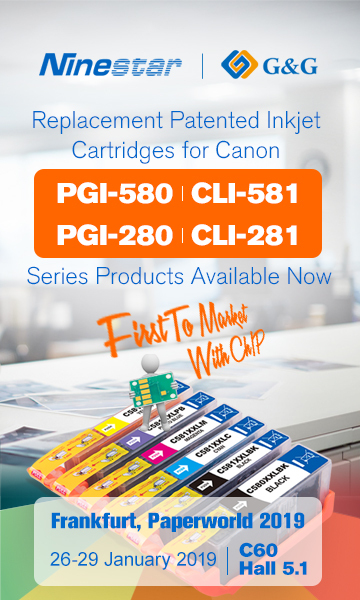 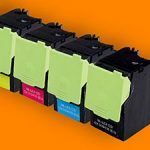 LMI’s first new release is a range of remanufactured cartridges for use with the HP Colour LaserJet Pro MFP M252dw/M252n/M274n/M277dw/M277n. 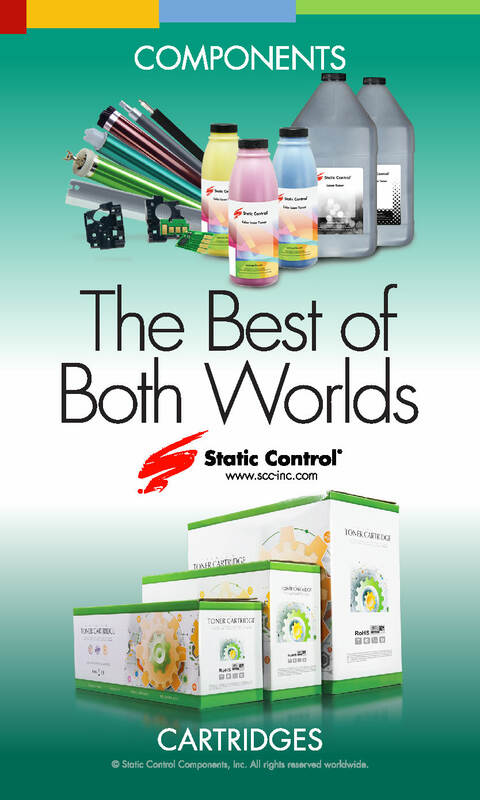 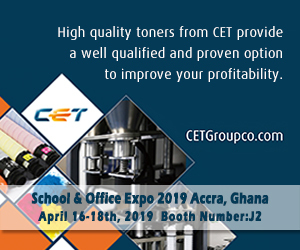 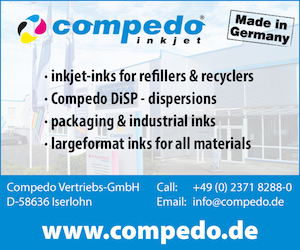 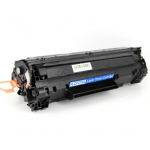 The remanufactured cartridges boast a page yield of 1,500 pages in black, or 1,400 pages in CMY. 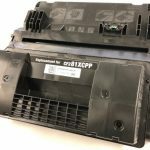 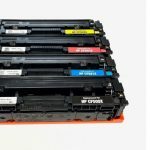 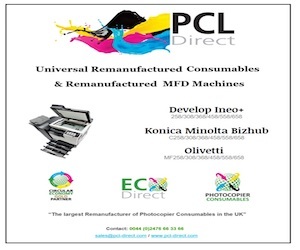 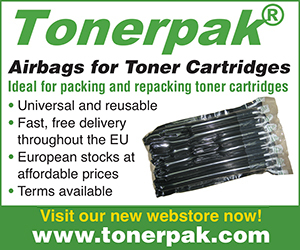 The company has also released a range of remanufactured cartridges for use with the HP Colour LaserJet Pro MFP M477fdn/M477fdw/M477fnw/M452DN/M452dw/M452nw/M377dw, which offer a page yield of 2,300 pages, in all four CMYK colours. 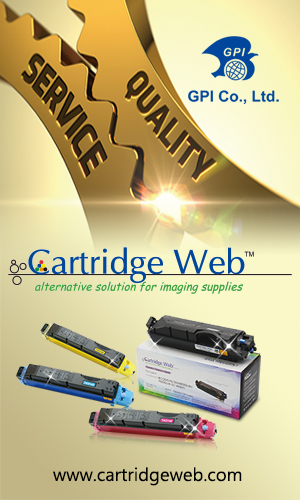 For more information visit www.lmisolutions.com.